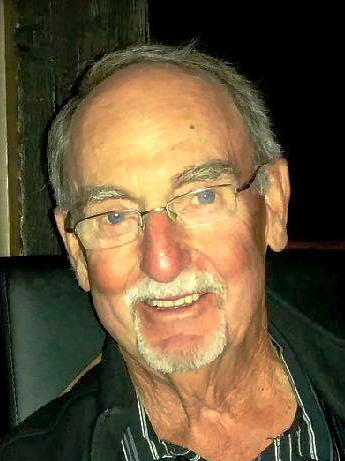 Ralph LeBlanc of La Hêtrière, Memramcook passed away peacefully at the CHU Dr. Georges L. Dumont on September 29, 2018 at the age of 81. Born in Memramcook East on October 10, 1936, he was the son of the late Fériole and Emma (LeBlanc) LeBlanc. He will be sadly missed by his son, Larry (Gisèle Renault) Le Blanc, two daughters, Denise LeBlanc (Marc LeCouffe) and Monique (Michel) LeBlanc, his grandchildren, Sébastien LeBlanc (Venyse McGraw), France LeBlanc, Gabriel and Robin Gaudet, Philippe Le Blanc (Bailey Sappier) and Emma Le Blanc, two sisters, Elda (late Camille) LeBlanc of Memramcook and Louise (Léonard) LeBlanc of Wolfeboro, New Hampshire, one brother, Ira (Rosaline) LeBlanc of Southingham, Connecticut and several nieces and nephews. He was predeceased by his wife Hermance (2017) and four brothers Owen, William, Edgar (Jack) and Edwin (King). As per Ralph’s wishes, there will be no visitation. Funeral mass will be held at Saint Thomas de Memramcook Roman Catholic Church on Wednesday October 3 at 3:30 pm. A reception will follow at the Vallée de Memramcook Golden Age Club in La Hêtrière. Interment will be held in the parish cemetery.